Our P.O.N.D.S. affiliates have proven to be a most valuable tool in the contractor toolbox of sales and marketing. Being in business doesn't mean you know everything about marketing & the sales sales side of your business. Having to wear multiple hats running your business these days is commonplace, keeping up with new marketing, promotion and sales techniques (as well as traditional methods) can be a giant time killer to your other hat duties. If you're in business, being a salesperson comes with the territory. Being a great salesman is a learned art form, learning new techniques is something you as a business owner should always being looking to polish up on. All that is great but... if your phone isn't ringing with new perspective clients, it's hard to practice the new techniques you are learning. Our Website Design team here at P.O.N.D.S. specializes in making your phone ring! 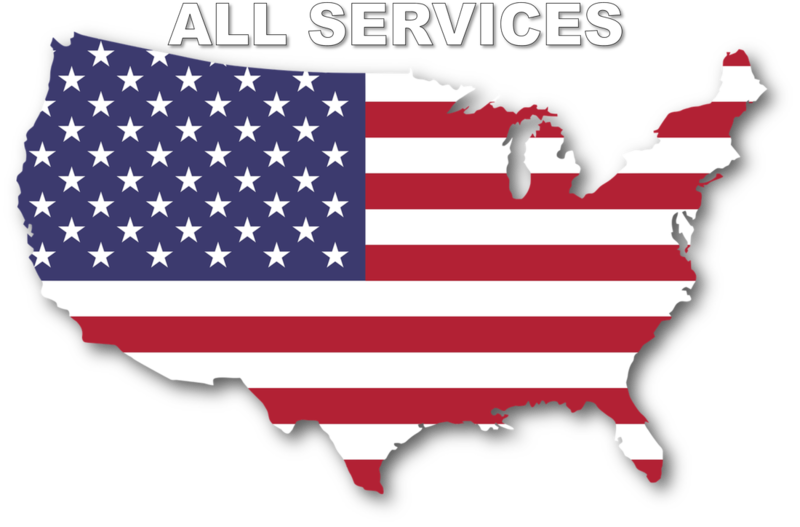 We can provide this service in a number of ways by listing on our network. As well as provide you with a stunning new website that outperforms any website built outside our own network. ​The Contractor Sales Academy is a game-changing sales training program for service businesses. We teach you how to step up and take control of your sales process. Students of this course report getting their time back and increasing their profits immediately after the first lesson. to help fellow pond contractors with their automated marketing communication. We do this by offering three services: ​Less Annoying CRM Set-Up, Mail Chimp Automation Campaigns and a monthly service where we do weekly pond tips, a monthly newsletter and twice a week Facebook posts (with an option to add on blog writing).